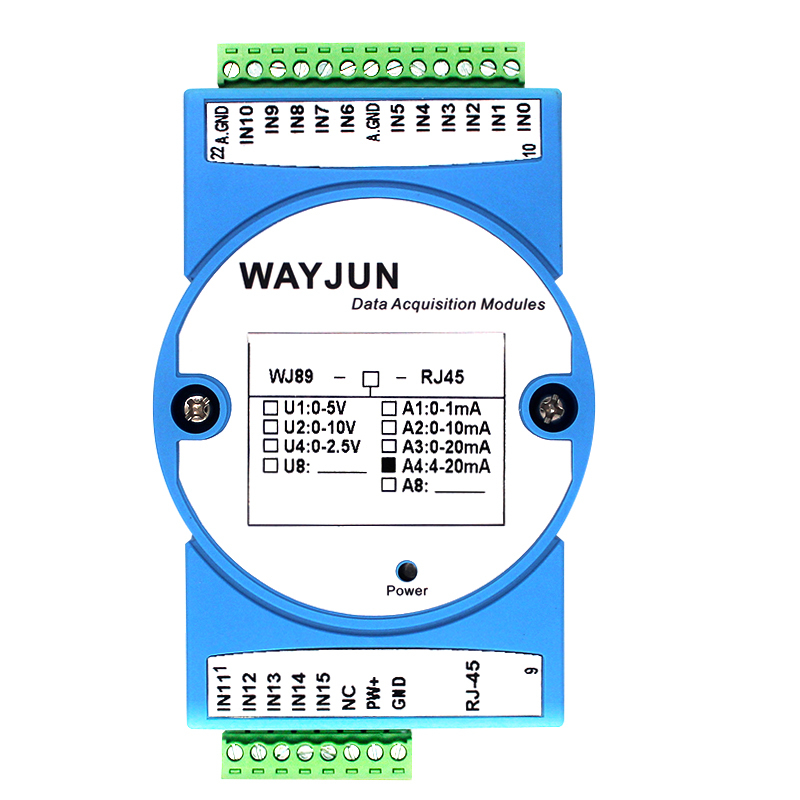 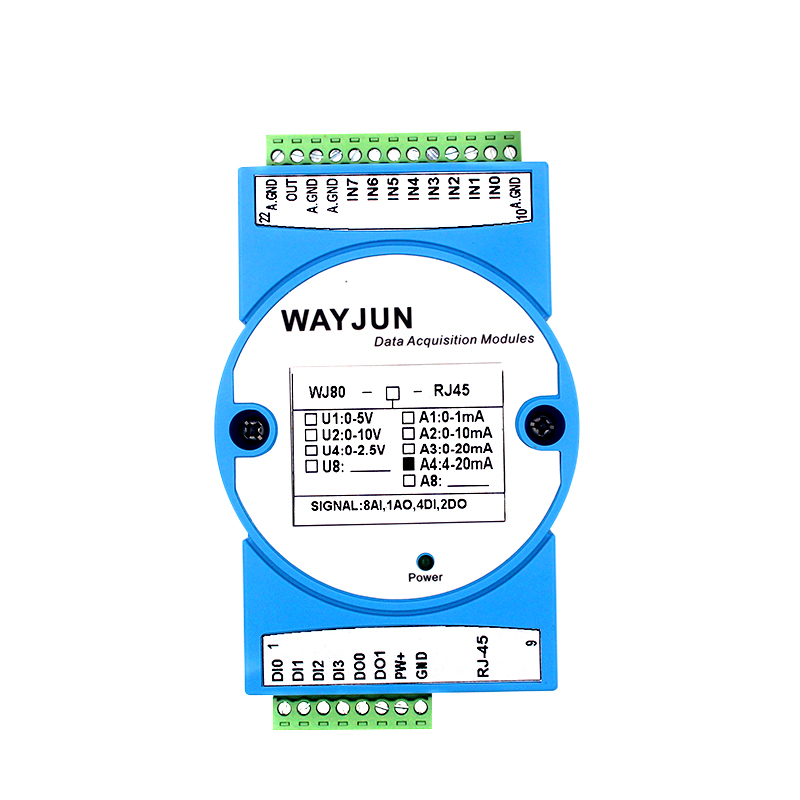 >> Standard signal input :0-5V / 0-10V/1-5V ,0-10mA / 0-20mA/4-20mA so on. 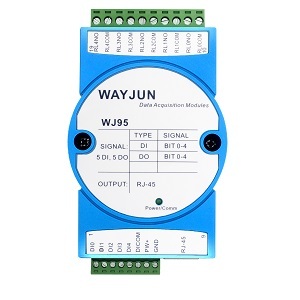 >> Standard signal output :0-100mA / 0-500mA / 0-1A/ 0-2A etc.current signal, or 0-1V(max 2A)/0-10V/0-24V(max 2A) etc.voltage signal. 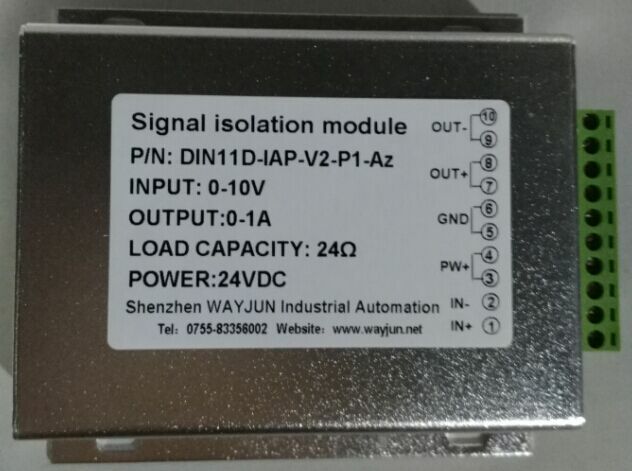 Note:Please inform us the output load when ordering.